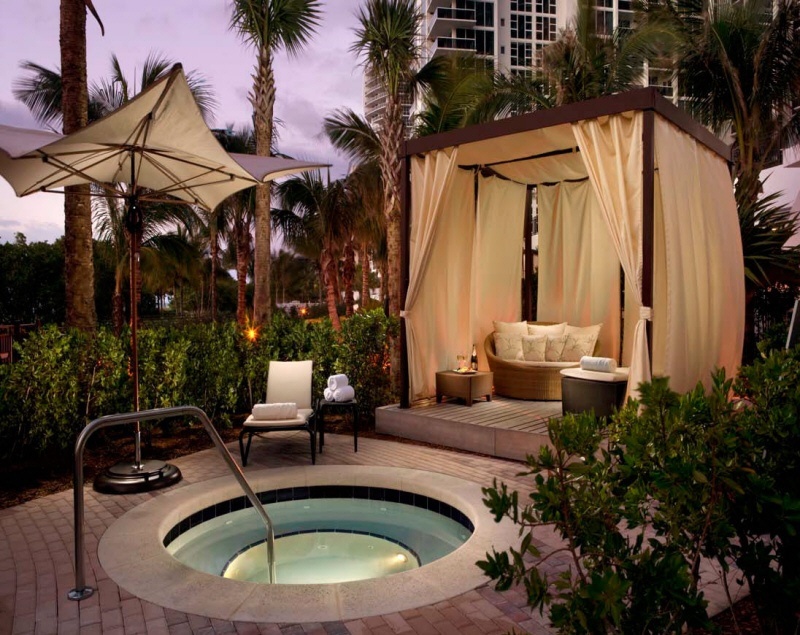 The Ritz-Carlton Bal Harbour, Miami Resort & Spa is an ultra-luxury, all-suite hotel & spa perched right on the beach in prestigious Bal Harbour, Florida. 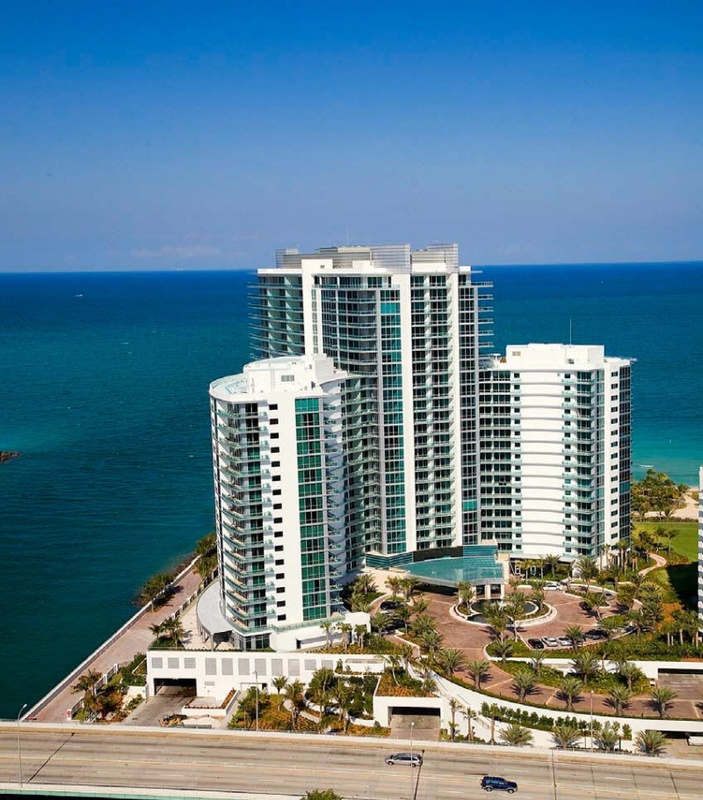 The Resort & Spa is the companion luxury property to the ONE Bal Harbour condominium. 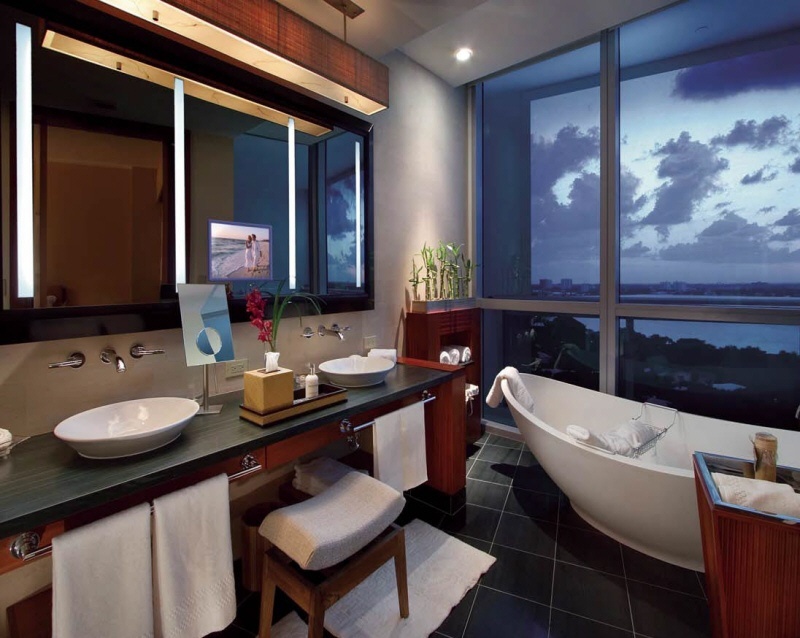 The Ritz-Carlton Bal Harbour, Miami Resort & Spa offers the finest in amenities and services to the hotel guests that come to visit this one-of-a-kind oceanfront 124 suite luxury hotel. Those same 5-star services are provided to the full-time residents of this luxury oceanfront property. If you are interested in information on the other 185 larger two-bedroom to five-bedroom condominium residences, and larger penthouse homes here at the Ritz-Carlton Bal Harbour, please visit my ONE Bal Harbour condos page for all the information, many more photos, including all the currently for sale listings, floor plans and more for the luxury condominium residences side of this beautiful oceanfront property. Soaring 17 stories above the beach and ocean, the Ritz-Carlton Bal Harbour, Miami hotel offers just 124 luxury hotel suites and larger executive 1-bedroom and 2-bedroom suite floor plans, with 10-foot, floor-to-ceiling windows with panoramic views of the Atlantic Ocean, Haulover Inlet or the surrounding Intracoastal Waterway and bay waters. 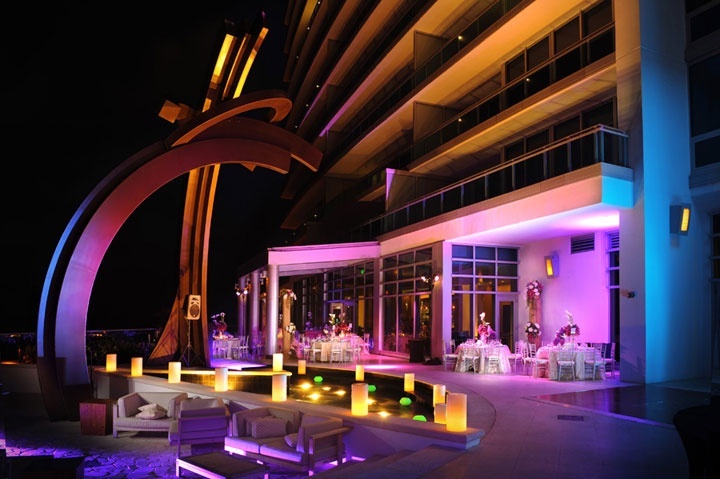 The amenities and services within this extraordinary, oceanfront oasis are luxurious and five-star in every respect. 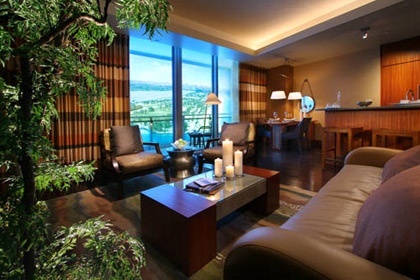 Furnishings of each room emanates the lavish and pampered lifestyle with which the Ritz-Carlton has become synonymous. 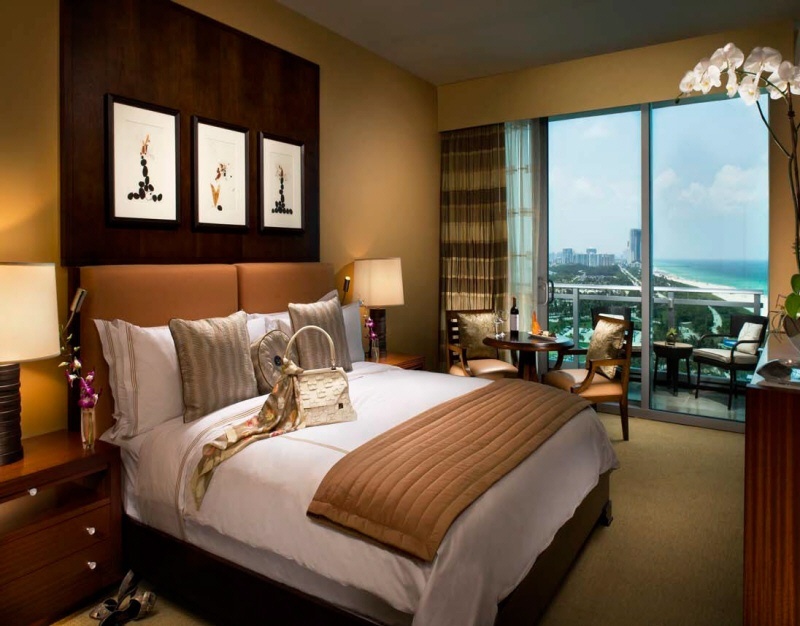 In addition to your choice in luxury suite floor plans, the Ritz-Carlton Bal Harbour, Miami Resort Hotel & Spa also sets itself apart from many other South Florida oceanfront condominium hotels through its innovative, flexible and fair rental program. Click on any floorplan below to view it as a larger image. Scroll to bottom of page to view the complete hotel side layout with each units placement in building. 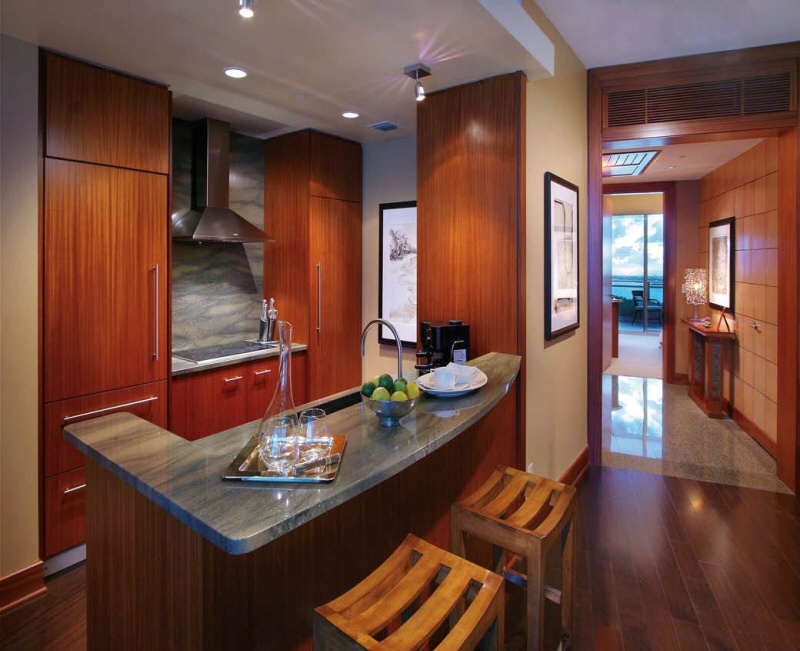 61 Studio Suites at Approximately 510 square feet. 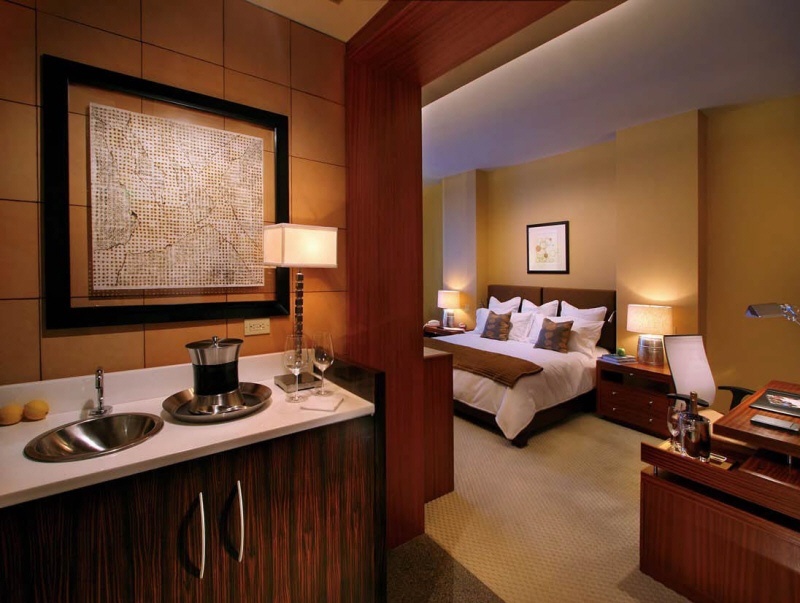 Decor and furnishings consistent with the opulent standards required of a five-star-quality, luxury hotel. 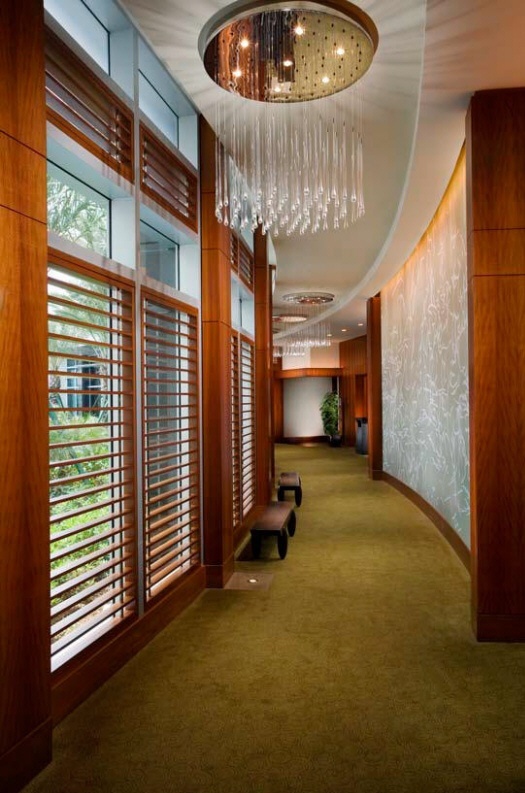 Semi-private, high-speed elevator opening to a personal entry lobby. 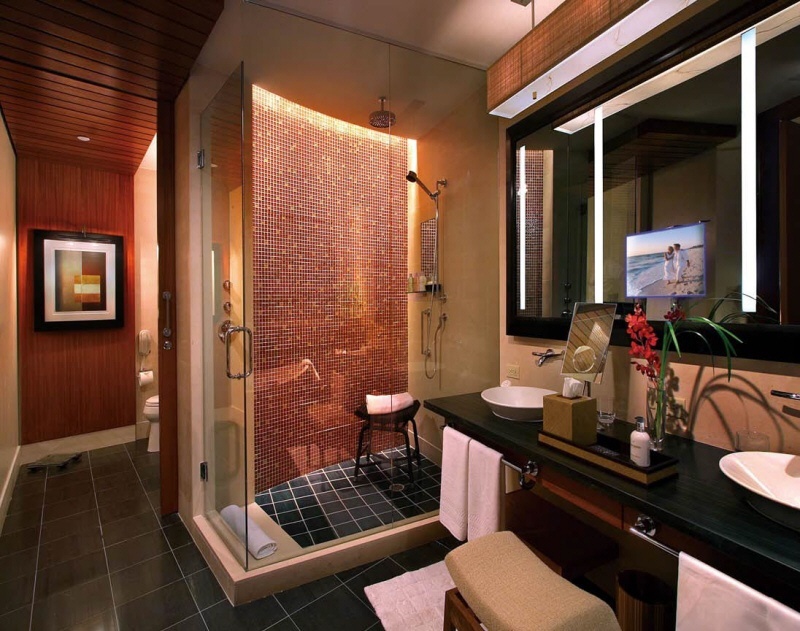 Elegant bathrooms with double-vessel sinks, designer bathtub, water closet, bidet and custom shower. Flat-screen plasma televisions with DVD and CD players. 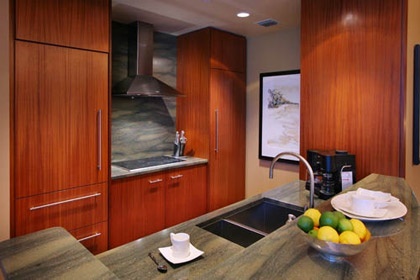 60 Executive Suites at Approximately 1,147 square feet uder air offering one bedroom, one-and-one-half bath with kitchen. North to south "flow-thru" floor plans with twin balconies. Ten-foot, floor-to-ceiling windows affording panoramic views of the Atlantic Ocean, Baker's Haulover Inlet, bay or downtown Miami. European wood cabinetry, Granite countertops, Stainless steel appliances including cooktop, microwave / convection oven, dishwasher and refrigerator. Private secured owner's storage space. 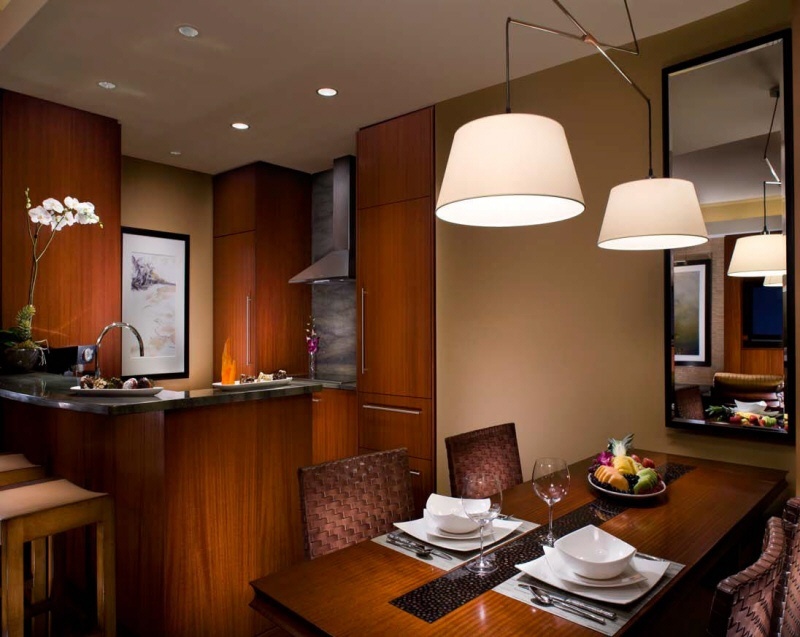 There are only 2 Grand Combination Suites located on the top floor at approximately 1,657 square feet with two bedrooms, two-and-one-half baths. Click on image below to view as a larger image. 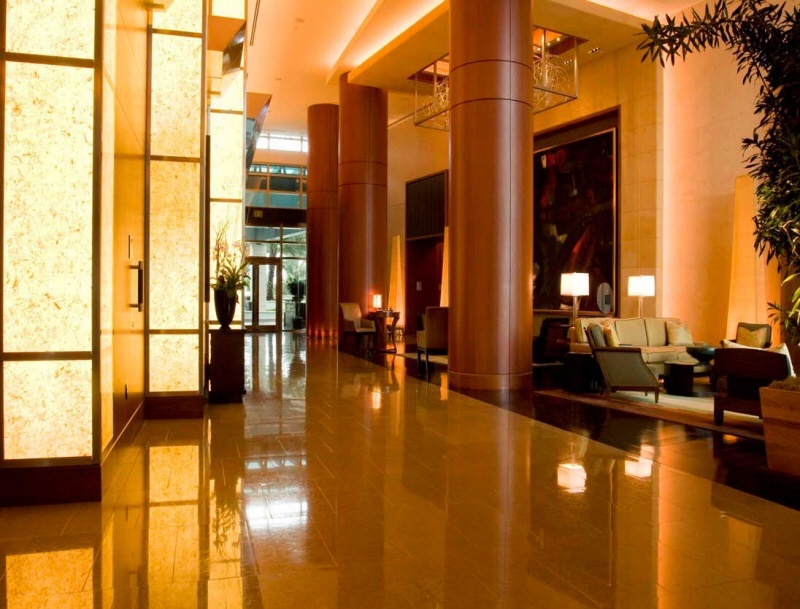 Housekeeping and a full-time concierge to assist with travel, dining, theatre and special event arrangements, in addition to other special needs such as pet care. 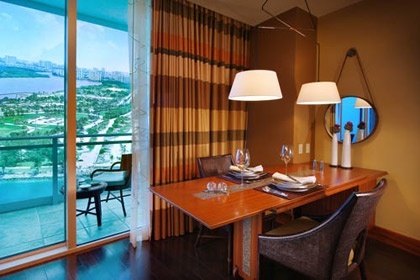 The Ritz-Carlton Bal Harbour Hotel Suites offer 10-foot, floor-to-ceiling windows with panoramic views of the Atlantic Ocean, Haulover Inlet or the surrounding Intracoastal Waterway and bay waters. 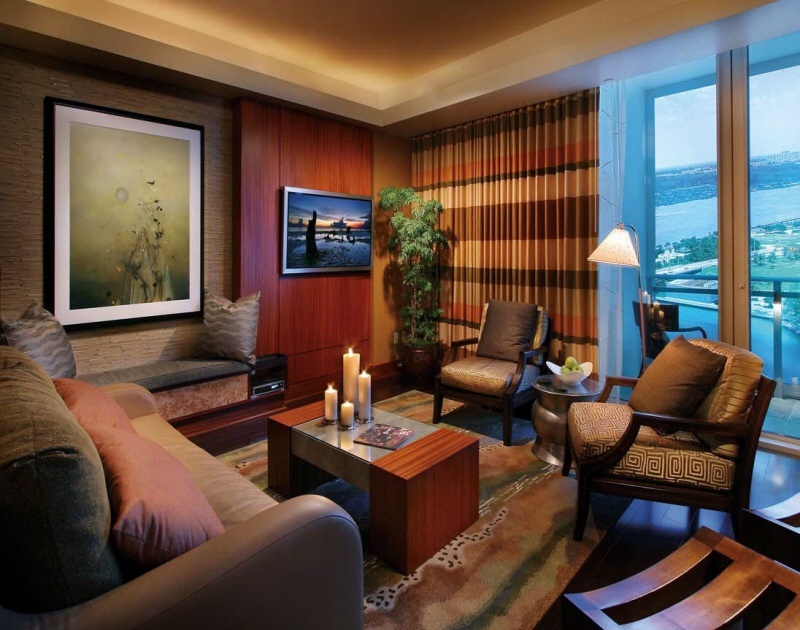 Furnishings of each room (many interiors are shown in photo gallery above) emanate a lavish and pampered lifestyle. 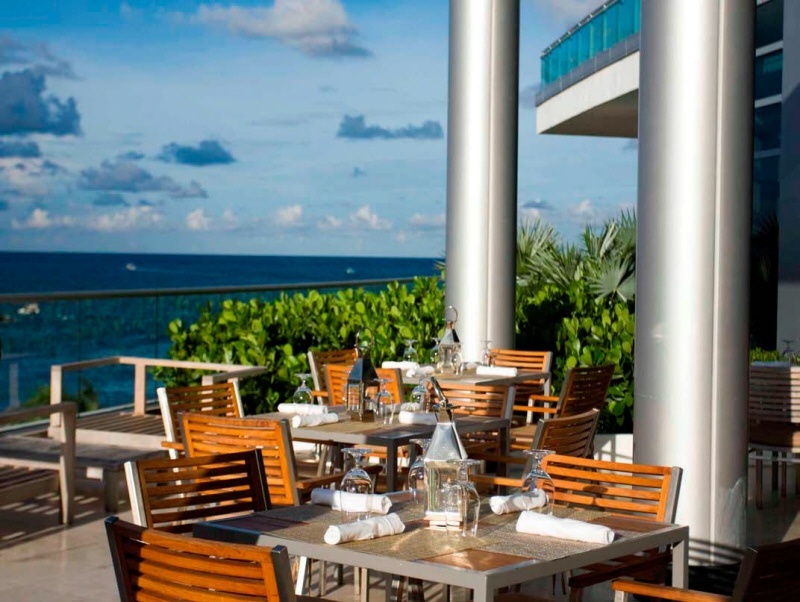 Haute cuisine and pampered indulgence will be the delight du jour as The Ritz-Carlton Bal Harbour Resort & Spa brings fine dining to your home from it's own Bistro Bal Harbour waterfront restaurant. A five-star-quality waterfront restaurant, with sweeping water vistas, has become one of South Florida's most spectacular dining destinations. As with all five-star resorts, exemplary room service will also be offered to all guests of The Ritz-Carlton Bal Harbour, Miami Resort & Spa. With picturesque views of the Atlantic Ocean, The Ritz-Carlton Bal Harbour's restaurant will pamper each guest with the finest wines, ambiance, décor and service. 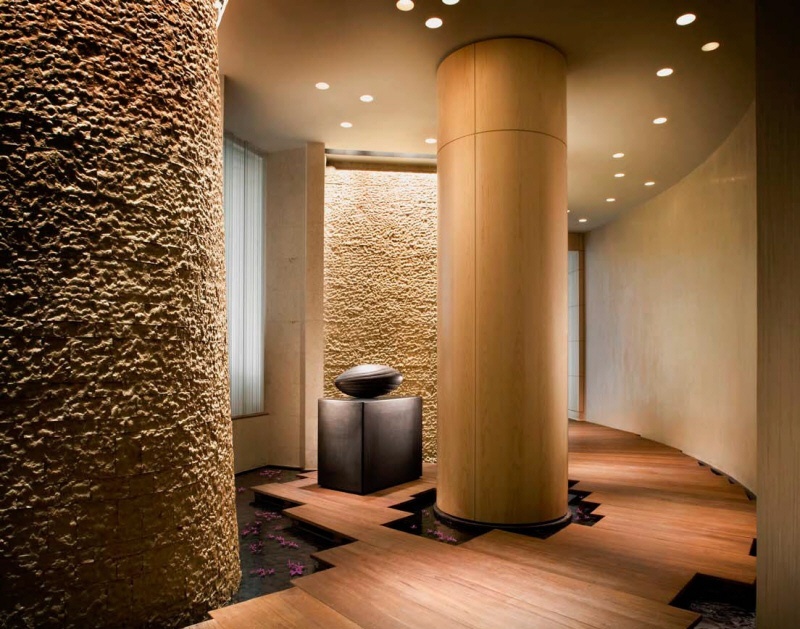 The Ritz-Carlton Bal Harbour's spectacular 10,000-square-foot spa facility will offer specialized treatments and services by a host of world-class therapists. 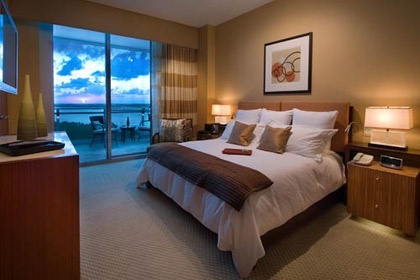 Overlooking the Atlantic Ocean and the Haulover Inlet, this serene retreat will offer a number of treatment rooms; steam, reflection and quiet rooms; a relaxation terrace overlooking the water; jetted hot tub; sauna; salon; and men's and women's locker rooms and lounges. 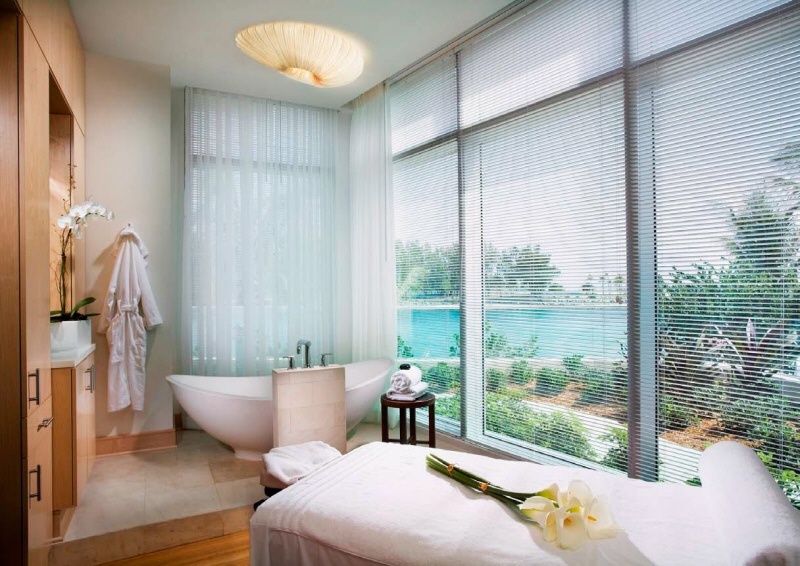 The spa will be available to all One Bal Harbour residents, The Ritz-Carlton Bal Harbour, Miami Hotel Suite owners, and all guests, with special membership benefits offered. 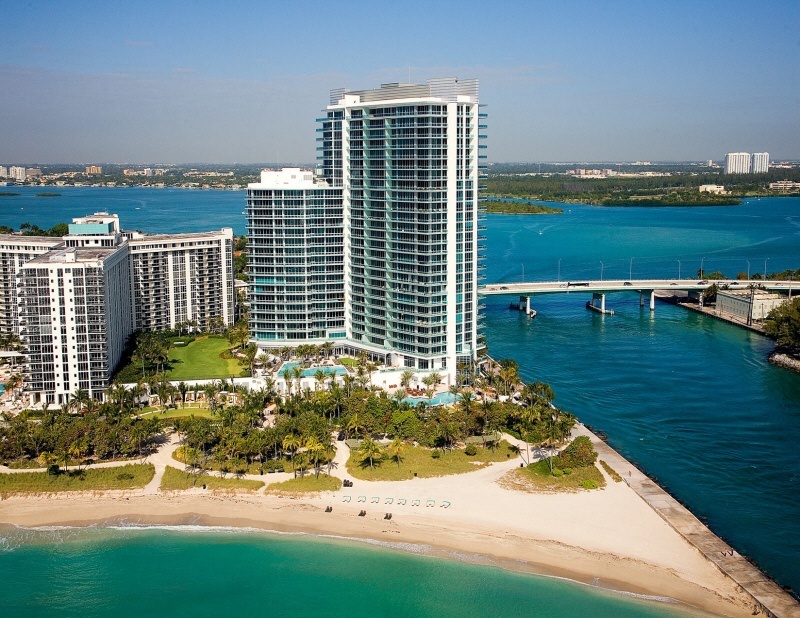 The location for the Ritz-Carlton Bal Harbour, Miami is the only one of its kind along Florida's East Coast, if not the entire eastern seaboard, directly on the ocean, bordering the Intracoastal inlet. At the Ritz-Carlton Bal Harbour, white beaches and the aqua surf provides breathtaking views and a backdrop for glorious living. The secluded peninsula on the edge of the Haulover Inlet provides the perfect venue to watch yachts sail through out into the Atlantic. In the background, the Atlantic Ocean coastline, Haulover Park and shimmering lights of South Florida & Miami each and every evening. 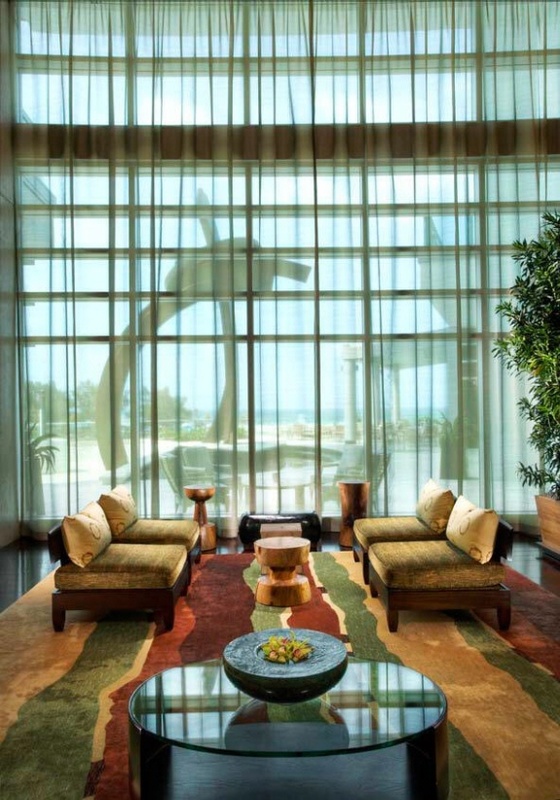 Providing the ambiance of a five-star resort, the hotel will offer white glove treatment including 24-hour valet, room service, housekeeping and a full-time concierge to assist with travel, dining, theatre, sporting event and special event arrangements, in addition to other special needs such as pet care. White-glove treatment will also include resort-style beach and poolside treatment, including towel and beach services, and beach umbrellas and much more. What dreams are made of. Everything under the sun. The best of the best. 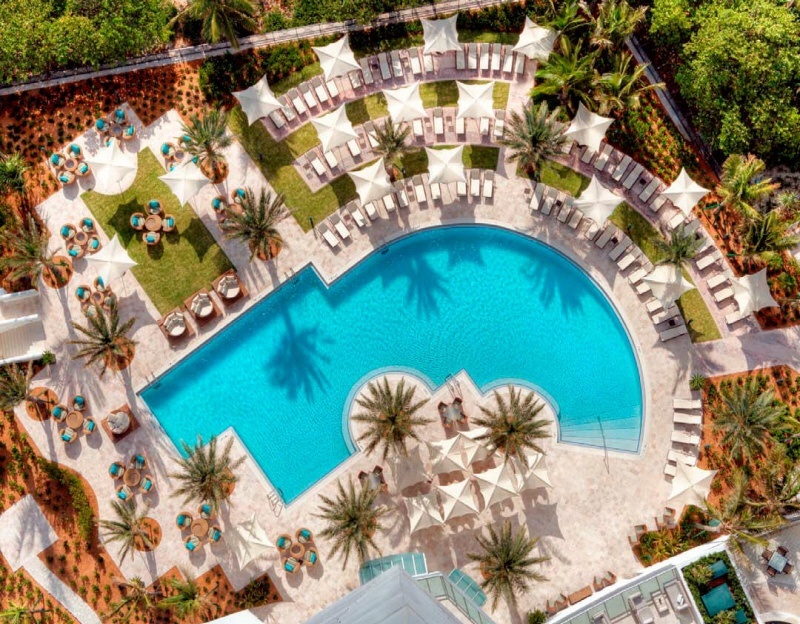 The lush tropical landscaping, tranquilly flowing water features and world-class shopping of the Bal Harbour Shops is only a leisurely, palm-shaded stroll from your door. Said in the same breath as Rodeo Drive, Worth Avenue, Bond Street and the Champs Elysees, Bal Harbour Shops hosts the fashion world's finest couturiers plus a mélange of distinctive cafes and specialty boutiques. 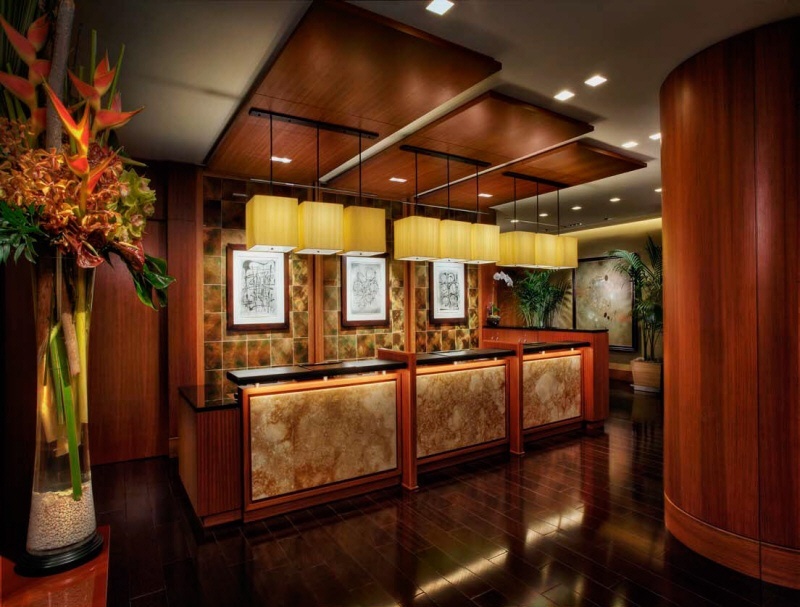 The Ritz-Carlton Bal Harbour, Miami Resort & Spa and ONE Bal Harbour are also very convenient to the trendy Aventura Mall to the north and exquisite boutiques on Lincoln Road in South Beach to the south. In the heart of the area's best shopping.